The latest Ethereum Go client Geth version 1.4.10 named “Return of the ETH” has been just made available for download as the go-ethereum team’s DAO hard-fork implementation. It enables anyone to choose whether they would like to support the DAO hard-fork or oppose it, and take them to their blockchain of choice. On startup (on the main network) Geth will print the currently configured choice, which you can freely change with the appropriate flag at any time. If no flag is specified, the previous configuration is used. 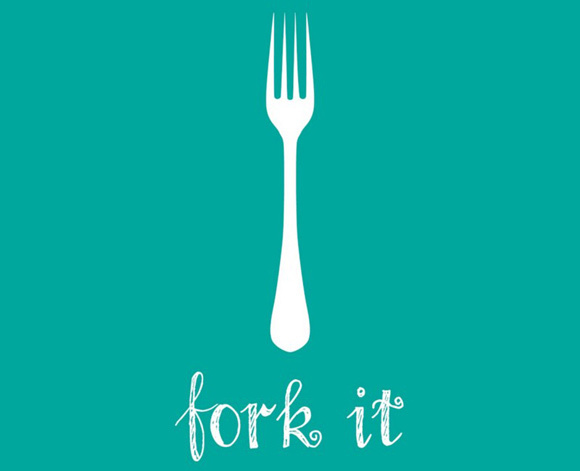 If no fork choice was ever provided, Geth will default to supporting the fork per the majority vote. The plans for the upcoming Ethereum hard fork that is designed to fix the issues around the DAO situation have been published, with the hard fork planne to take place at block number 1922000 that should hit around 20th of July though it may depend on your time zone. The idea is to have the hard fork take place shortly before the 21.07, which is the date in which the DAO attacker can split. 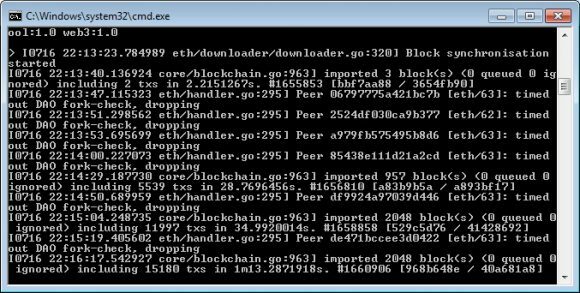 Some of the Ethereum clients such as Parity and the most widely used Geth have a hard-fork implementation for The DAO now, though they have not released updates for the hard fork yet. Other clients like pyethereum, or libethereum already started their implementations of the hard-fork, so it is certain that they will release a new version including the hard fork with the same date. Do note that you will need to update your local Ethereum client before the planned block in order to ensure that you will be able to continue using it after block 1922000. With hard forks you need to update your client in order for it to continue operating properly on the network as it includes mandatory changes making older releases incompatible. Ethereum is also extending their bounty program to include vulnerabilities found in the hard fork specification. This includes the specification itself, the associated smart contract code that is defined in the specification, and the implementations in geth, cpp-ethereum, parity, and pyethapp clients. So people that find issues in the code and report them can be rewarded for their efforts and at the same time they will be making Ethereum safer and more problem free for use in the future.